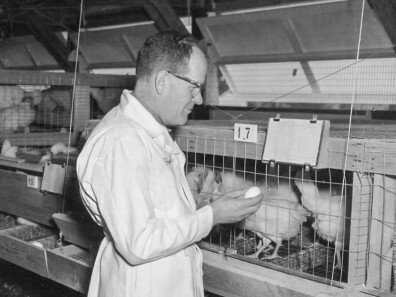 The Puyallup Research and Extension Center has been committed to enhancing the intellectual, creative and practical abilities of the individuals, institutions and communities we serve since 1894. 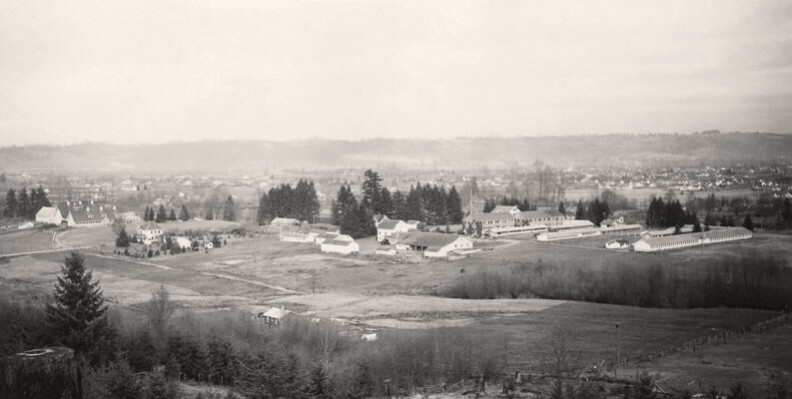 Located within 50 miles of more than 60% of the state’s population, the Center has played a vital role in Washington for over a century, providing high quality research, extension and instruction programs. These programs support technological innovation, food production, natural resource stewardship, youth development, human nutrition and community enhancement. As an integral part of the College of Agricultural, Human and Natural Resource Sciences, and Extension, the Center is a lifelong learning campus for students, alumni and the public. There has been and continues to be a large and varied international presence including students, graduate students, post-doctorates, faculty and staff. The Center’s faculty, staff and graduate students from 11 academic departments address complex biological, ecological and social issues. 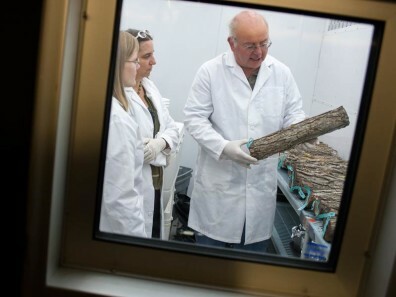 Dr. Gary Chastagner examines research samples in the SOD isolation facility. The 160-acre main campus is comprised of laboratories and offices, state-of-the-art greenhouses, a Master Gardener demonstration garden, the Washington Stormwater Center and associated Low Impact Development (LID) research installations, six acres of certified organic farmland, and several acres of agricultural and natural resource plots. There are an additional 112 acres of research plots including turfgrass, berry breeding and disease, and poplar research at the R.L. Goss Farm. The Center houses multiple world class research and extension programs as well as much of the leadership for the many statewide Extension and outreach programs.